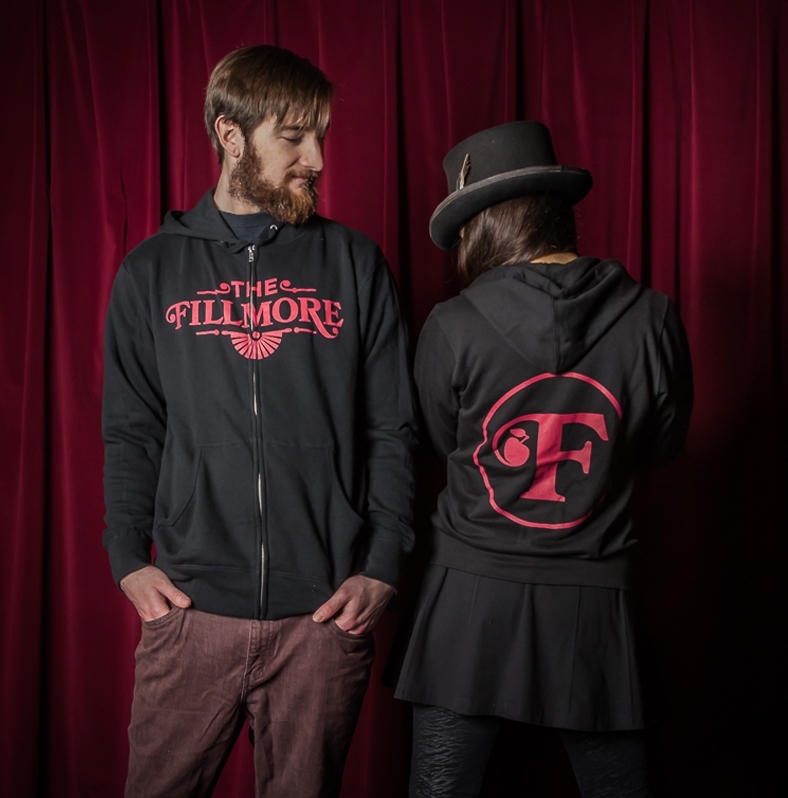 By popular demand, an all-new Fillmore zip-up hoodie! Modeled by Vince & Diana, Fillmore employees. Photo by Mike Rosati.